To secure a spot on my calendar half of the session fee is due at the time of booking. Within 4 weeks of your birth session you will receive a link to a password protected online gallery. The online gallery will contain all edited photographs that have been approved by me from the session for you to choose from. All galleries will expire within 90 days. 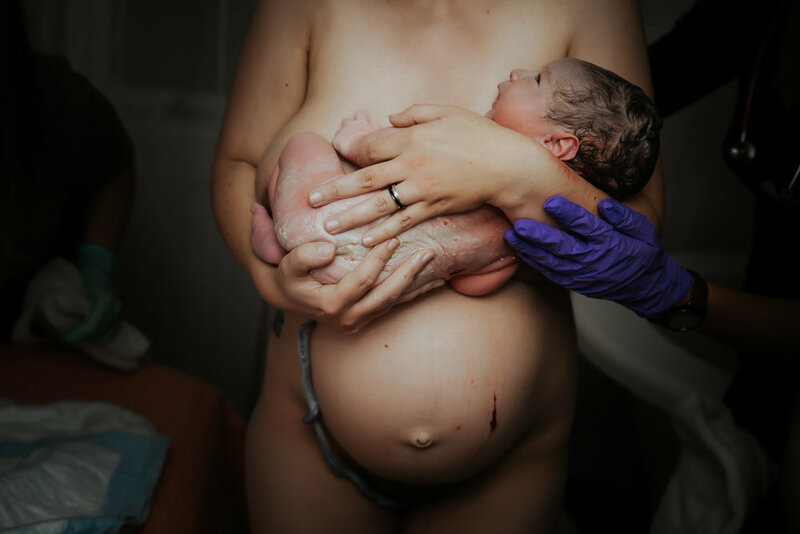 I have combined your most favorite packages and upgrades all in one to document the entire journey from pregnancy to earthside. An even greater moment than your wedding day, one that deserves to be documented. Documenting the most transformative moment of your life in an artful way.